We’ve completed countless commercial scaffold and access projects for a diverse range of buildings, clients and projects. We are experts at working on scaffold projects in public areas and in areas that need to continue to function commercially around the scaffold. 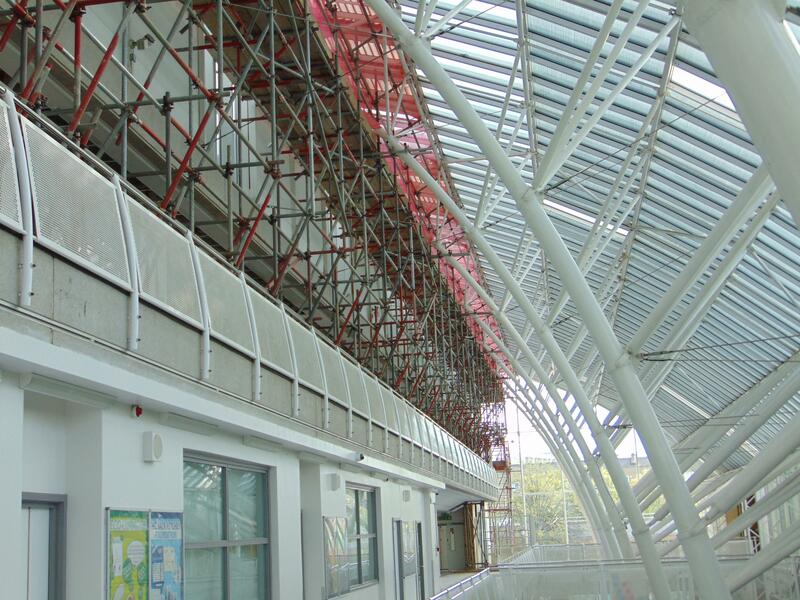 Commercial scaffold projects regularly include work on Schools, High Street Stores, Museums, Hospitals, Universities and more, where access has been required for maintenance or repair of a building or facilities. 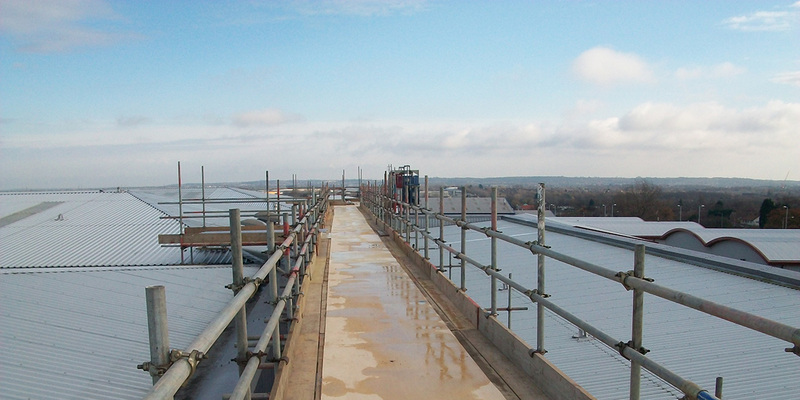 Speak to us today about your commercial scaffolding requirements. 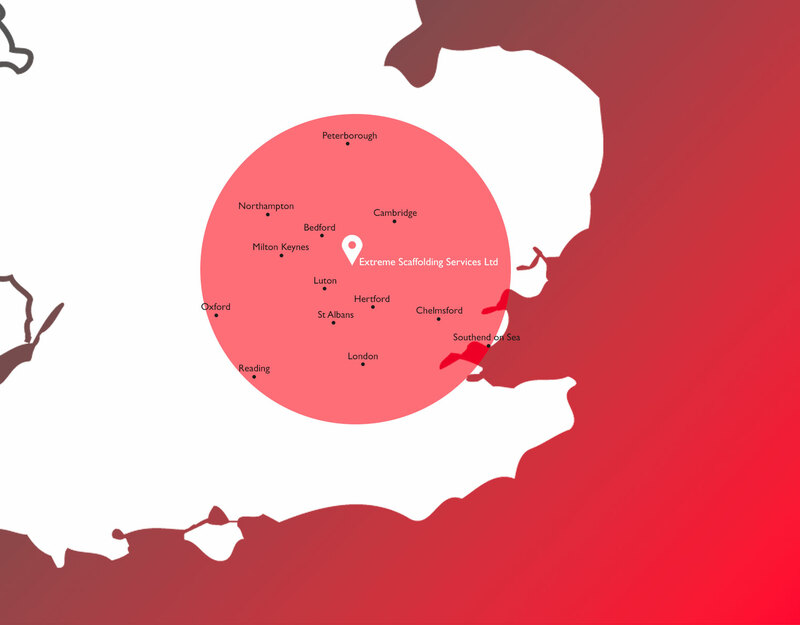 Call on 01462 480466 or request a quote.